Roohome.com – Where is the place that you can make a special food with the delicious taste? 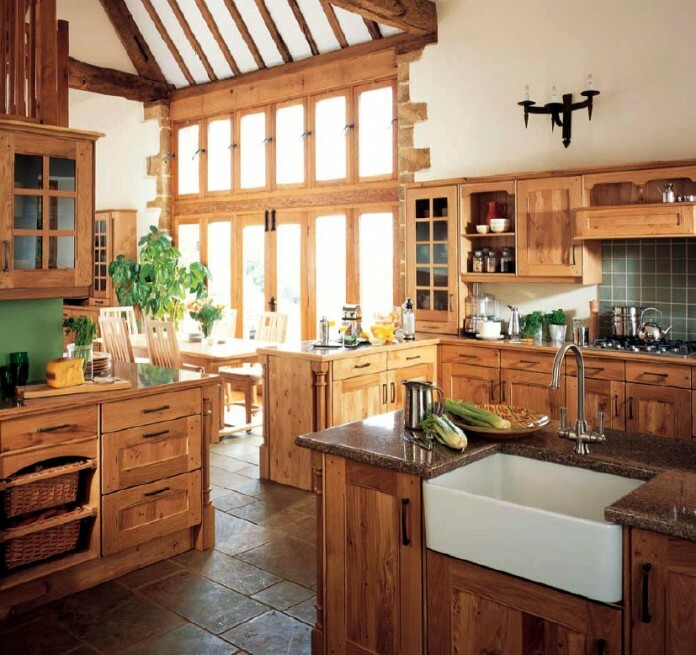 Country style kitchen would be your ideas to realize your dream of having a comfortable kitchen even if in the small space. 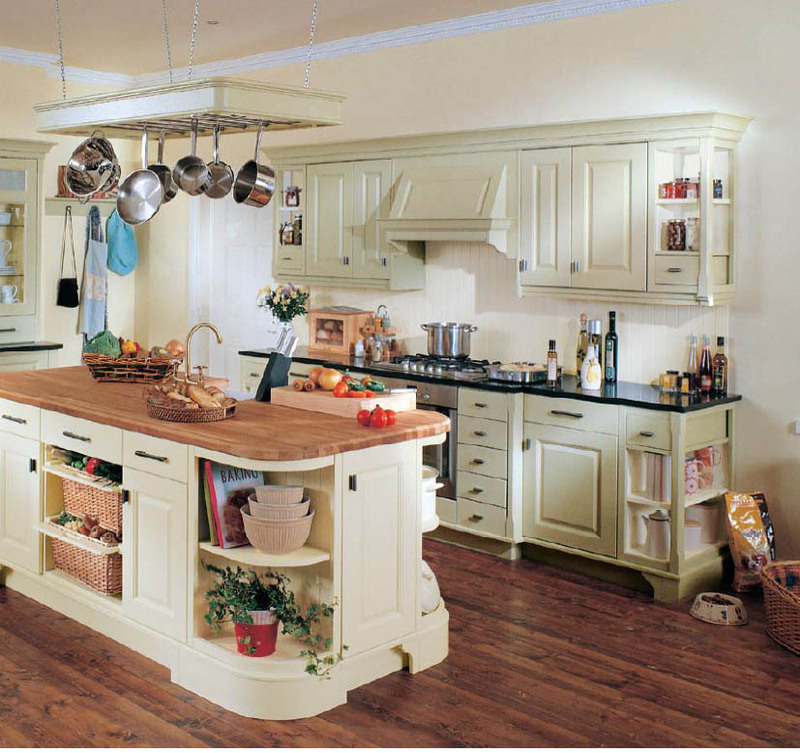 The compact layout with the versatile furniture would help you while cooking your favorite meal for your lovely. 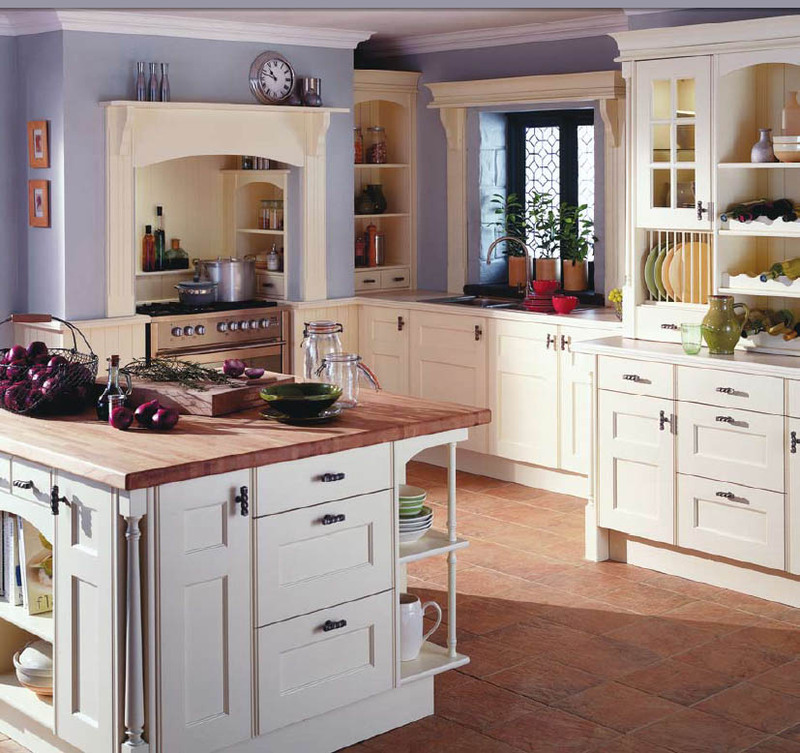 Designing your kitchen with your heart is better than following the trend of a kitchen design. 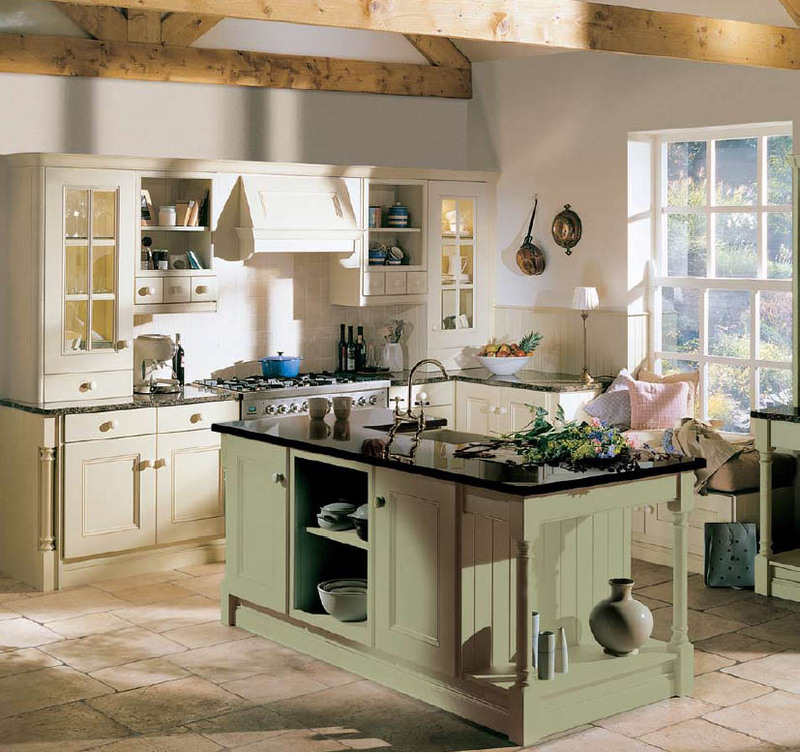 If you are interested with the country style kitchen, you can put some traditional furniture in your kitchen. 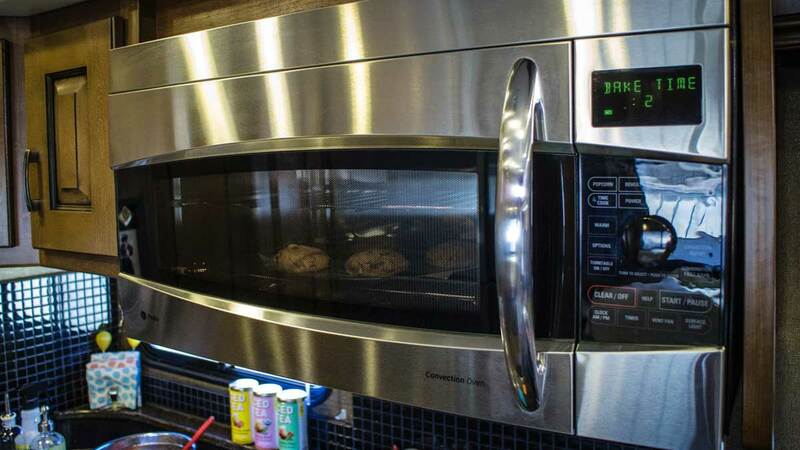 It can help you while cooking your favorite meal or dessert. 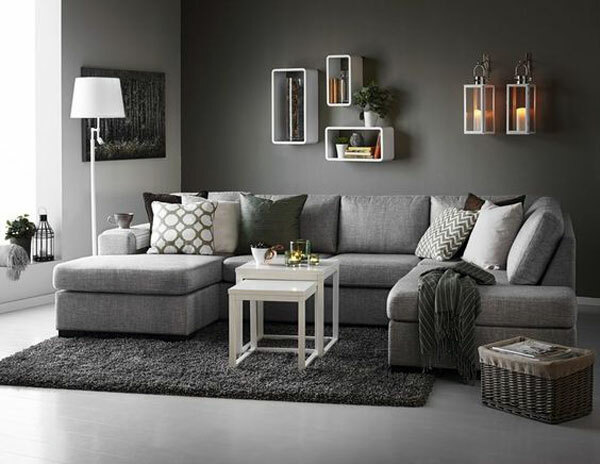 Arranging your furniture perfectly, so you can get the compact layout that is very useful. You are possible to use bright or dark color scheme for its space as long as ou can match it with the concept that you want to appear. Do not make it contrast each other, you have to keep it work in harmony. 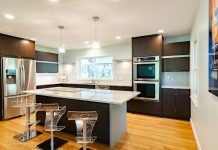 So, you can have a better space with the right interior design. 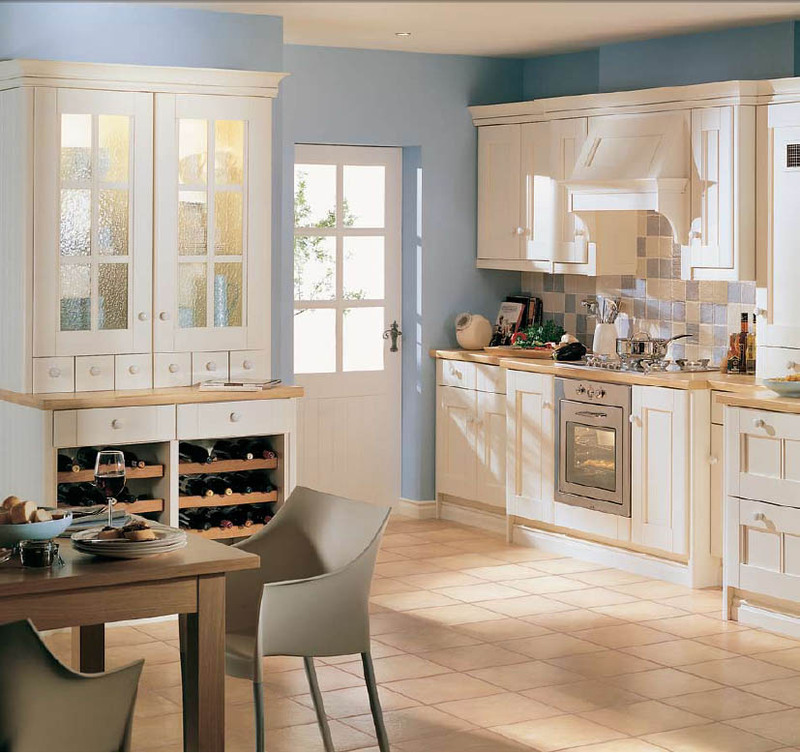 If you want to put any modern furniture, make sure that it can not damage the first concept that you have chosen. 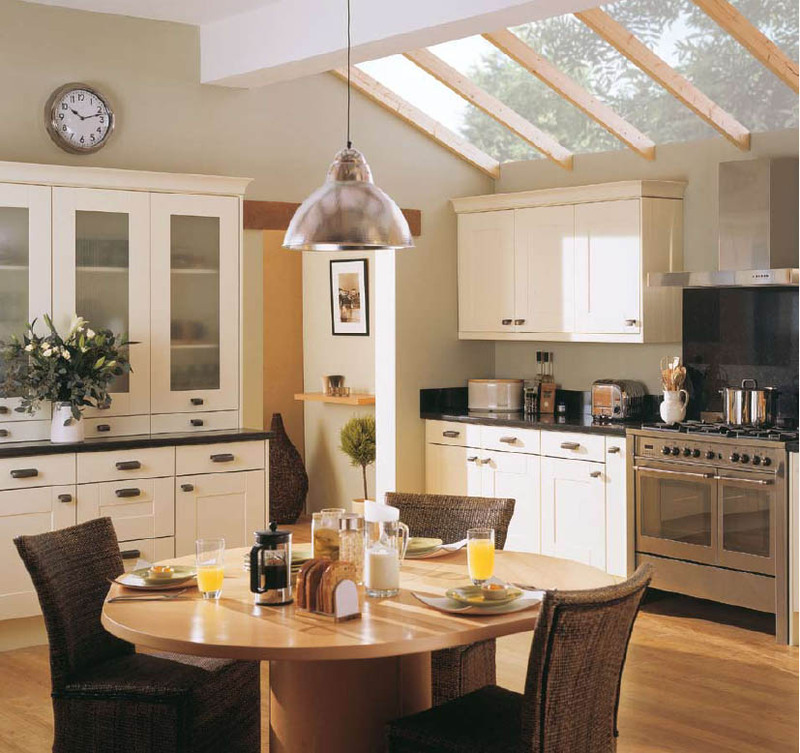 If you only have a small space, you do not have to worry about making it into an attractive room. 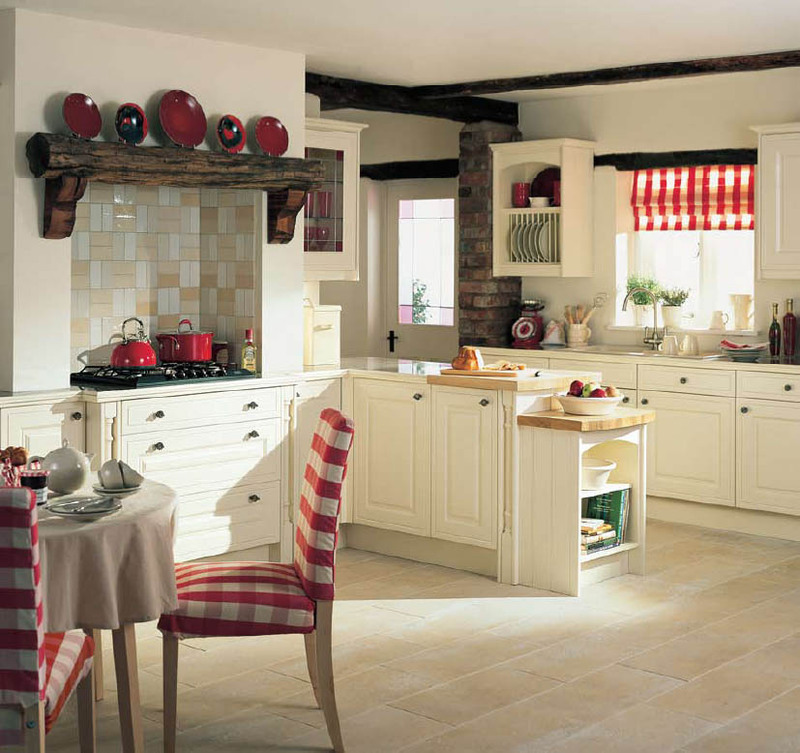 The country style kitchen would be the right design for decorating your room. You can use the nature element also to make it realer. For example, you can use the brick and wooden material to support your theme and use the nature element like a transparent ceiling concept or open window plan. 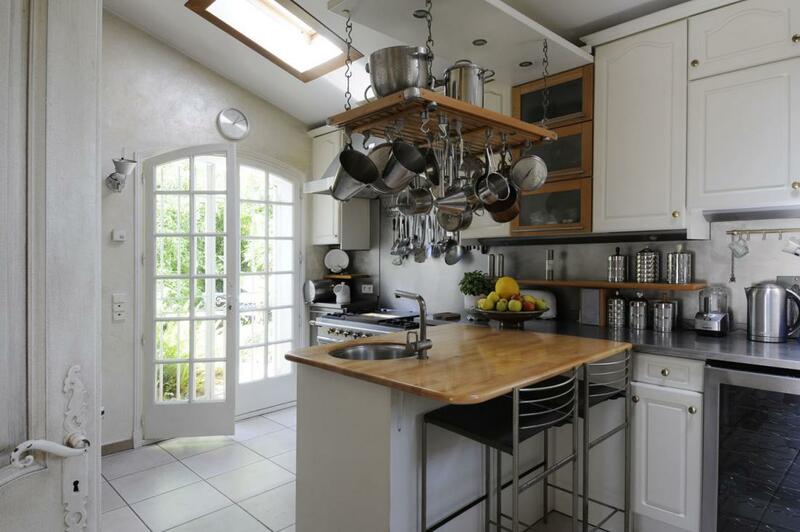 You can make a beautiful kitchen in a small space with this method and your creativity. 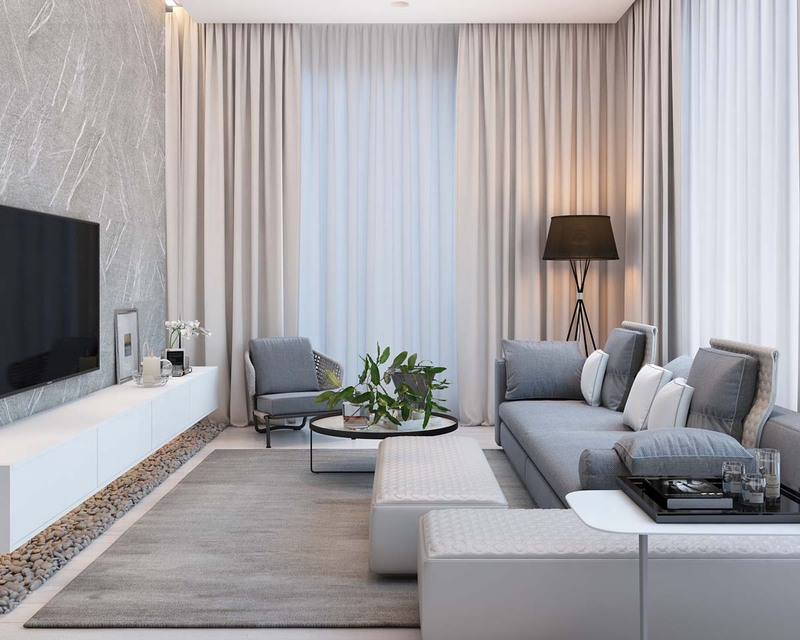 Actually, Using the traditional furniture design is better than the modern, but it depends on your style and what the theme that you want to appear. 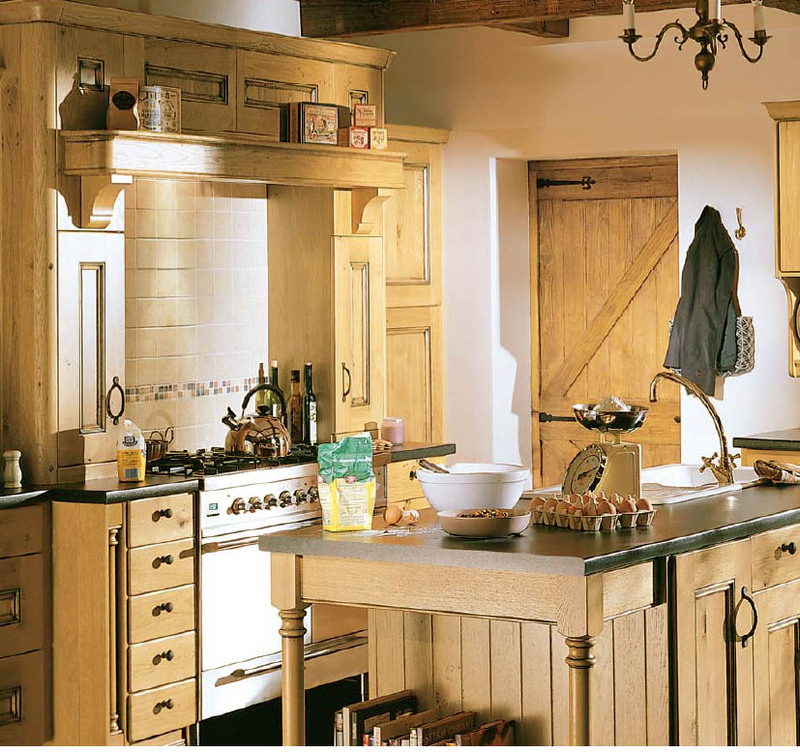 Adding some interesting accents that can beautify this country style kitchen is your work. 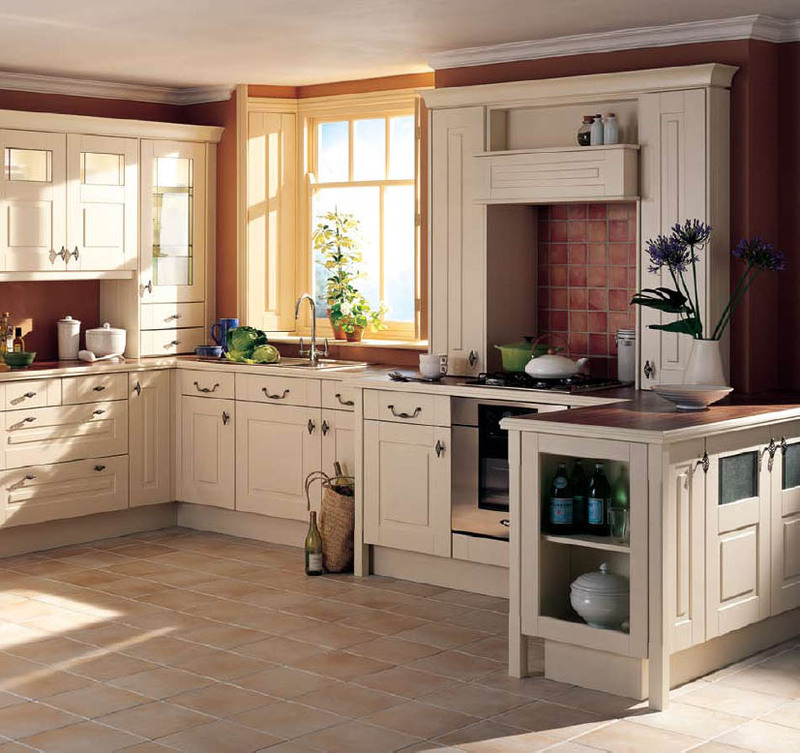 You have to make sure that everything is work in harmony and produce the best result fo its kitchen. Do not use any accents that can not blend with the theme that you have chosen. Making the unique features is also available for it. 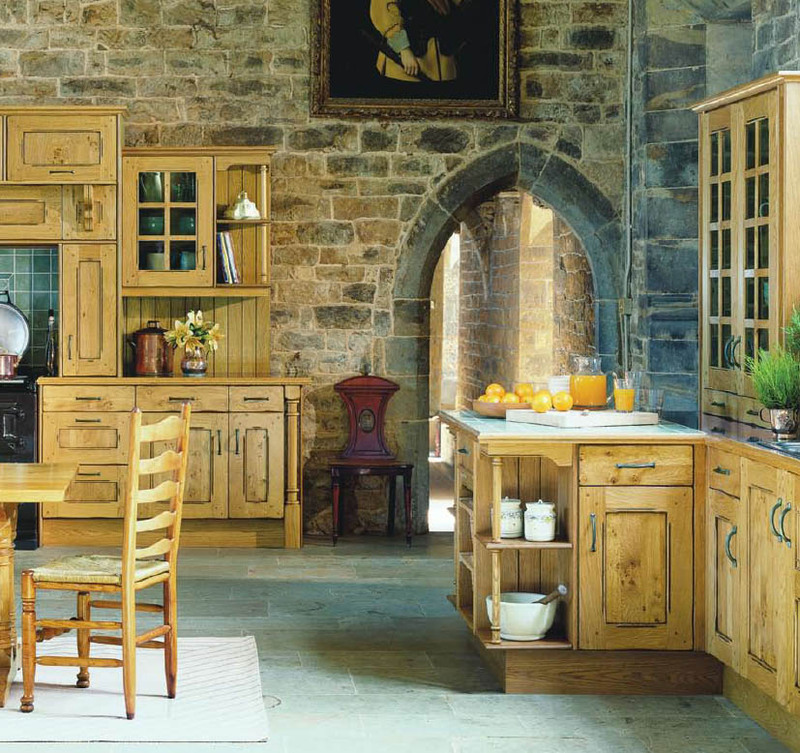 It can be the comfortable kitchen that can make any chef envy. So, from this awesome kitchen, which one is yours? 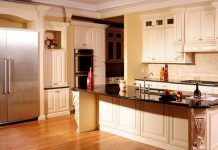 Or you may check other charming kitchen designs here.